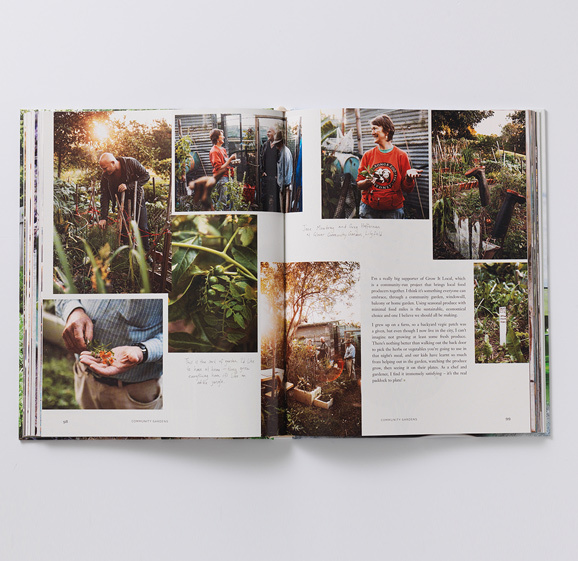 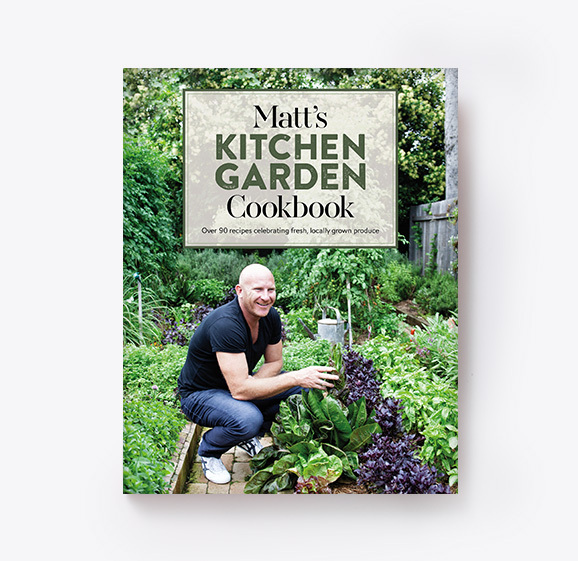 In this signed copy, explore over 90 recipes celebrating fresh, locally grown produce. 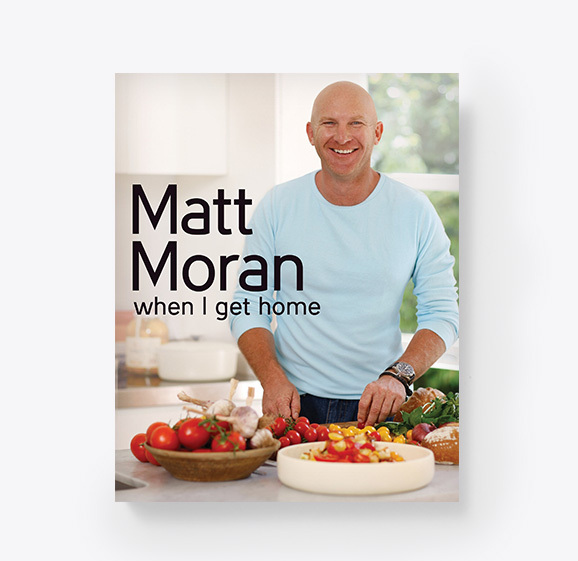 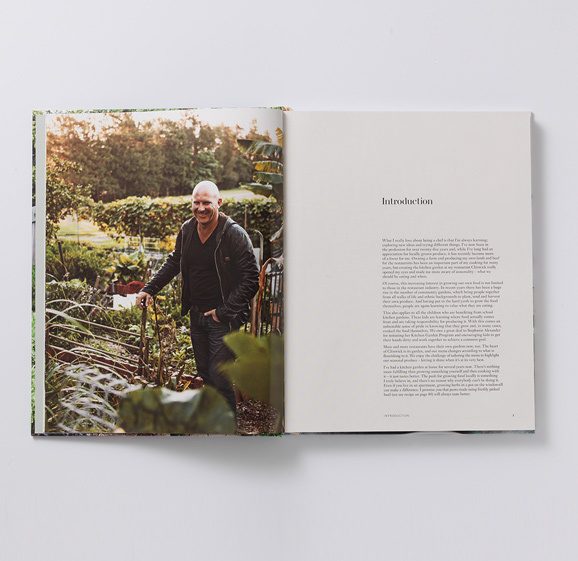 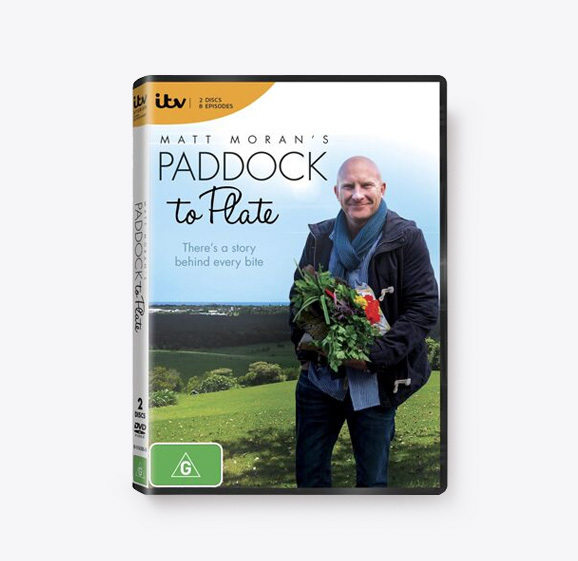 Inspired by the market garden at his Sydney restaurant Chiswick, as well as time spent visiting producers all around Australia for his TV show Paddock to Plate, Matt dishes up a mouth-watering selection of recipes with his trademark deft touch and winning flavour combinations. 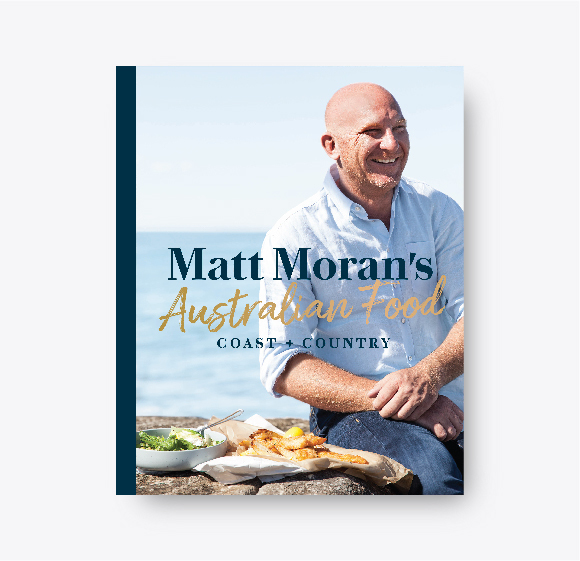 Try the fresh, palate-sharpening pickled vegetables and dukkah or seared kingfish with radish, avocado and wasabi to start with, the tuck into slow-cooked Moran Family Lamb with hummus, tomato salad and mint salsa. 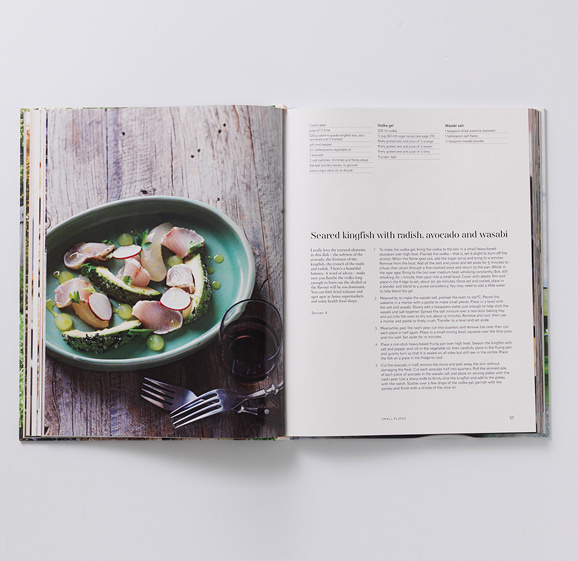 For sweet treats, look no further than apricot and rosemary tarts or berries and meringue with passionfruit curd.